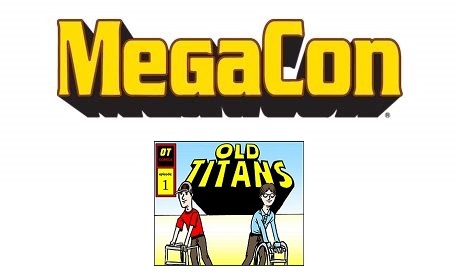 Home›Podcasts›Old Titans›Old Titans #68: MegaCon is Here! 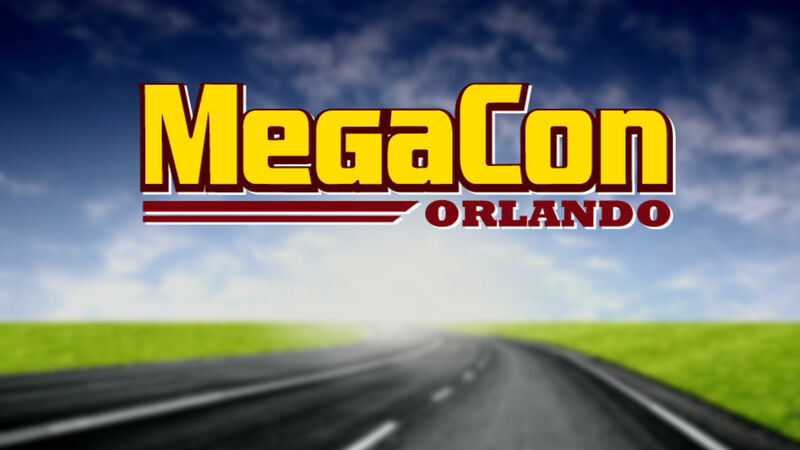 Deep dive in what to expect at MegaCon 2018. It’s only a few days away! 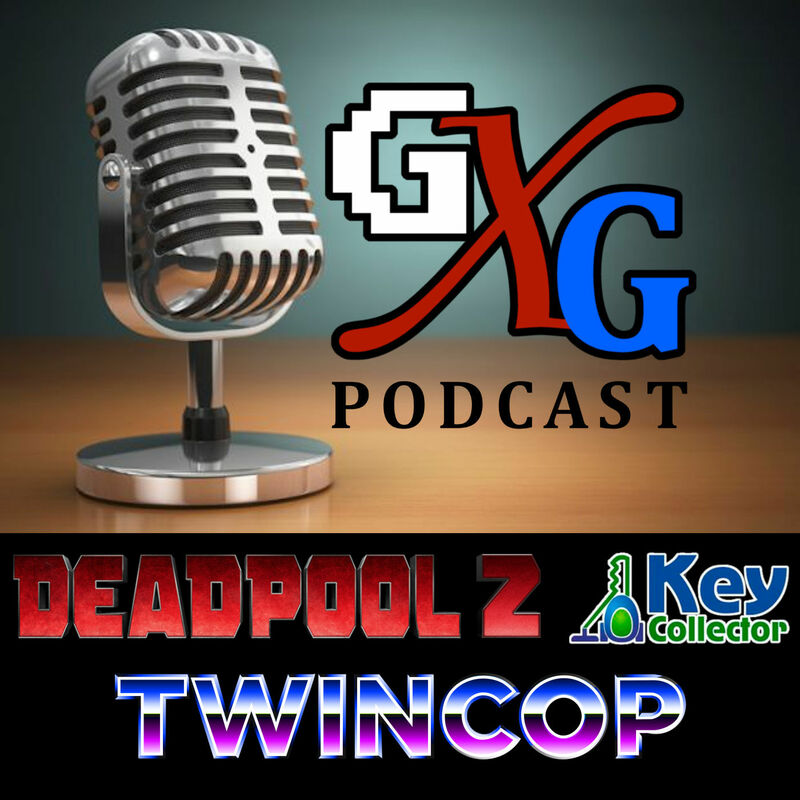 Let’s look at the guests, panels, parties, and more! Old Geeks never die, they just go to conventions!